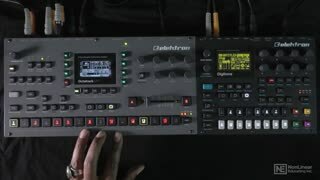 Thavius starts the course by teaching how to connect both machines and properly configure the MIDI and Audio settings to make sure everything works flawlessly. 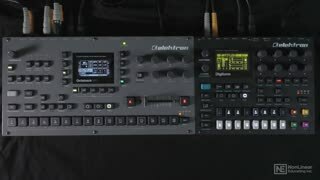 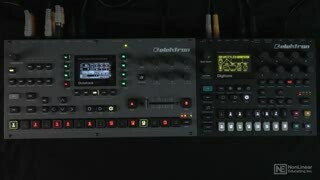 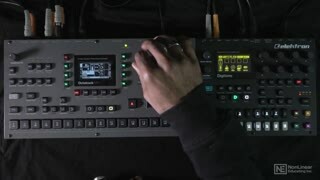 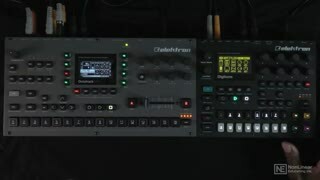 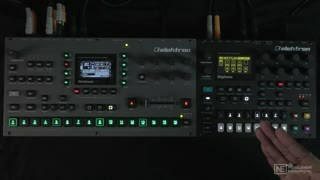 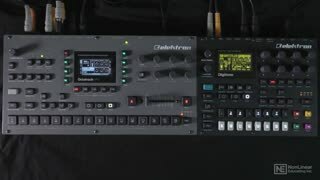 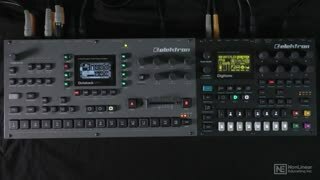 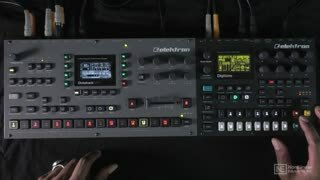 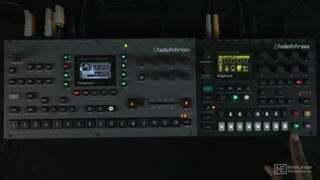 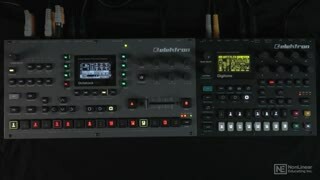 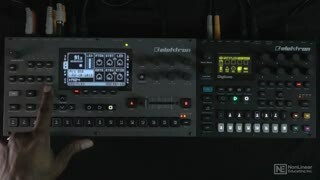 From there, you learn how to sequence your Digitone from your Octatrack, how to mix and match both sequencers, and how to sample your Digitone for sonic experimentation. 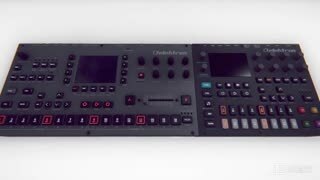 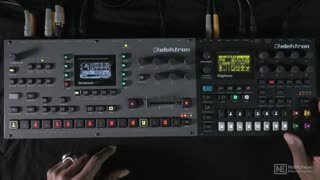 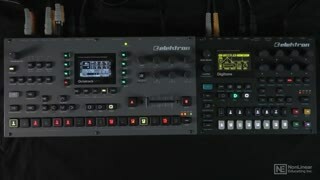 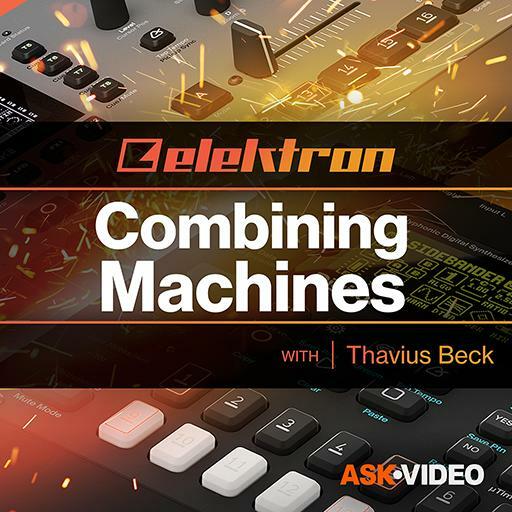 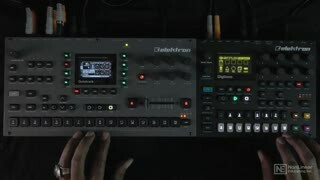 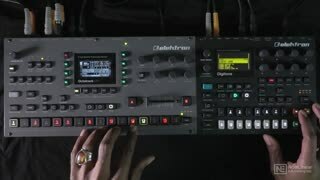 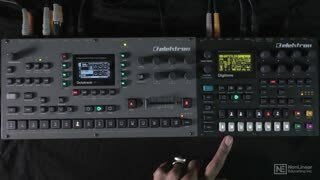 So join producer and trainer Thavius Beck in this course, and get ready to generate some serious "Elektric" sparks by combining the power of Elektron's Octatrack and Digitone!